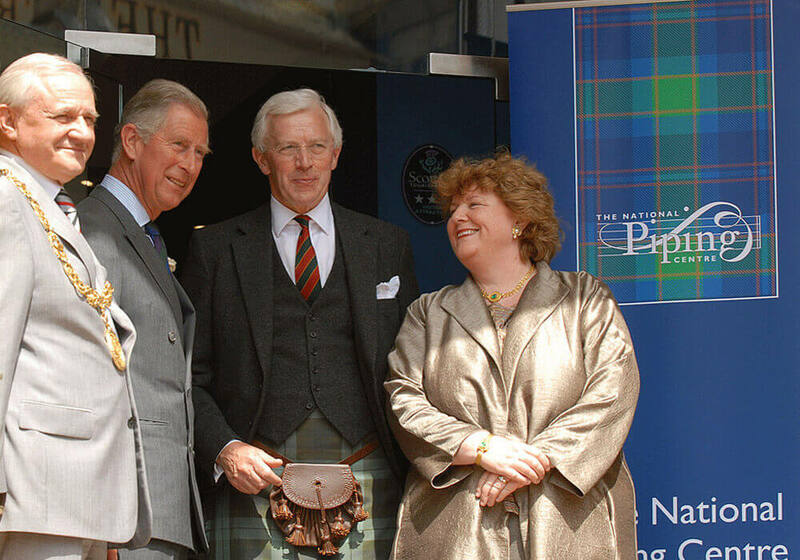 Iain is a native of Oban and was taught piping by the late Pipe Major Ronald MacCallum MBE. He was pipe major of Oban Pipe Band for a long number of years, and was also active on the solo competition scene in the 1980s and 1990s. He still lives in Oban where he is involved with Oban Pipe Band through competing and teaching.